MPI UK & Ireland has announced its new board of directors, with 2Heads' commercial director Jane Baker taking on the role of president. Meanwhile, Deborah Kelly, business development manager for UK for London & Partners, has taken on the role of vice president of communications. Richard Parker, director of healthcare at American Express M&E, will continue his board involvement as past president. 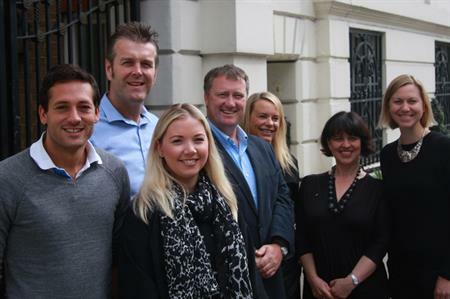 Baker said: "The year ahead promises to be a very exciting one for MPI. As a result of membership feedback, we have a number of new global and local initiatives on track to launch in the coming months that will offer flexibility and added value for MPI members. The new UK & Ireland board includes ten experienced industry professionals who will lead these developments. Additionally, this year’s board has a 50/50 gender split, ensuring our leadership team reflects the fantastic diversity of the UK & Ireland events industry". Kelly added that she was grateful for the opportunity to be part of the new board: "We all have a part to play in developing our industry and making it even greater. I am grateful to be given the opportunity to contribute to the UK and Ireland Chapter of MPI and I look forward to working with all the board members to promote MPI’s activity to our members." The full board structure is detailed below and will be effective as of 1 July 2016.